MajorNetWorth.com is a website that shows the Net Worth of any and all American celebrities. Learn interesting details about each celebrity as well as how they made their fortunes. Have you every wondered what a celebrities net worth is? Who makes more a rapper or a movie star? Not sure? Check out MajorNetWorth.com and the Major will tell you. 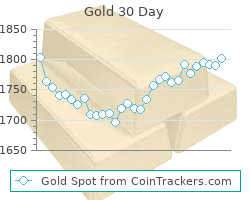 CoinTrackers.com is one of those invaluable resources that truly help the Numismatic and Silver Investing community. 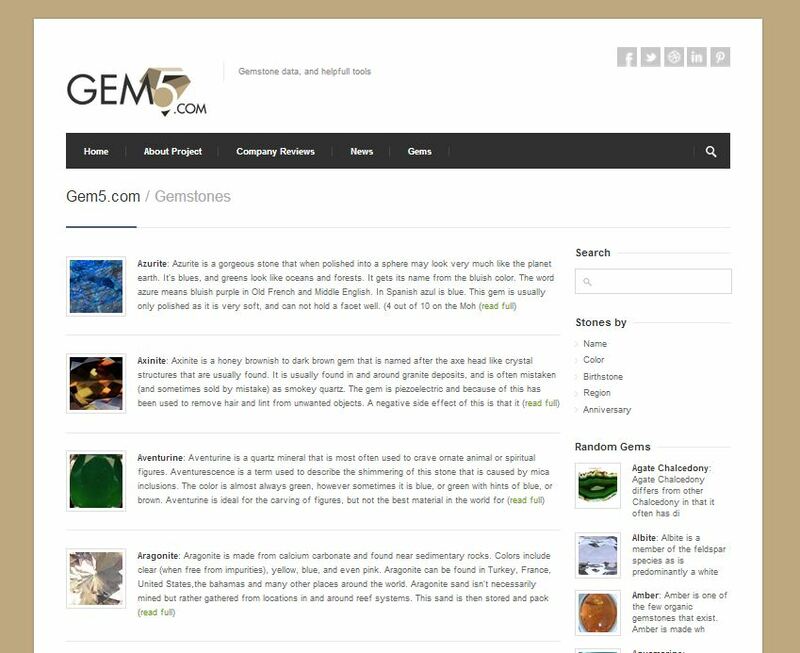 It’s database contains most United States coins and details things like the intrinsic vs numismatic values, the number of coins produced, the basic value reported by coin condition, and much more. Here are a few of our favorite tools and what they do. 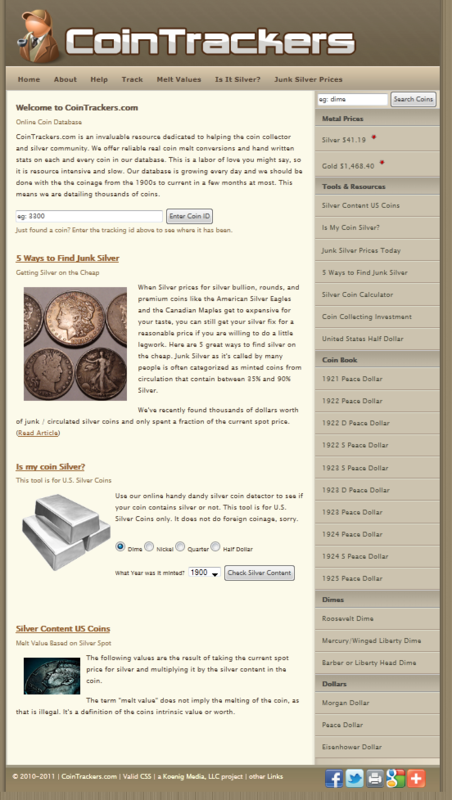 US Coin Silver Content tool- this utility is great for those wanting get the current silver melt value (updated every 15 minutes) for any US silver coin from 1900-2011. Load up this app into your cell phone when browsing antique shops for coins to make sure you are getting a deal. Is my coin Silver?- This tool helps you figure out the silver content (if any) of your coin, and instantly generates the current value. 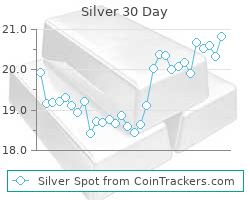 Junk Silver Prices – The current price for bags 90% silver, based of spot. Silver Coin Calculator – Enter the face value of bag of coins, a roll of coins, or even an individual coin into the silver coin calculator to get the total melt value. They also have the cool widgets that display the current silver or gold price. 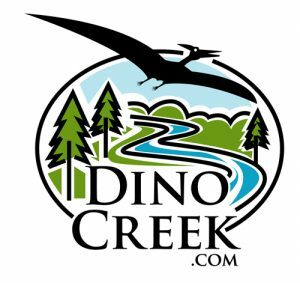 If you like them just grab the code on the associated page, and you can instantly display the spot price chart on your own Web site or page.